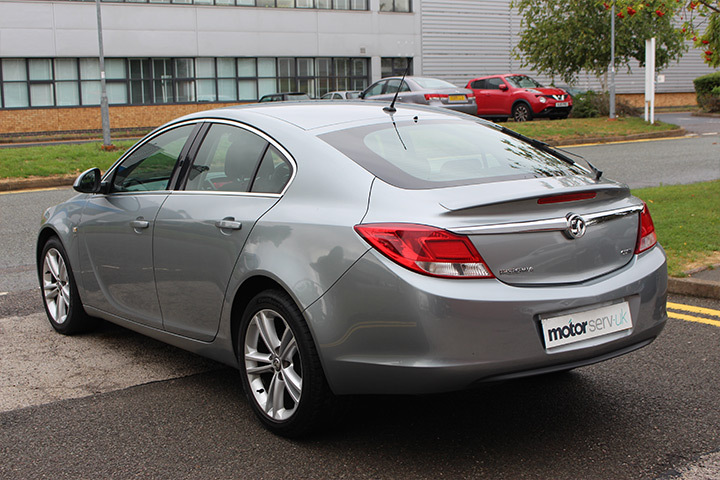 At Motorserv-UK Service, we've got one aim: to help the residents of Solihull and Shirley keep your cars running safely, smoothly and securely, without you having to break the bank. 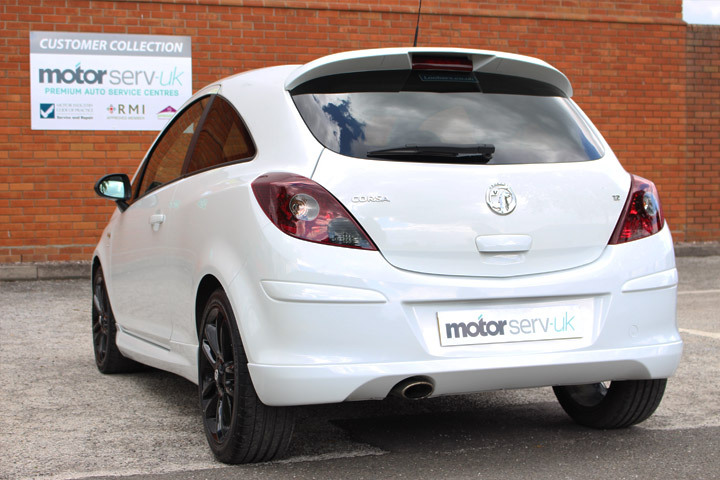 We do that by providing affordable and award-winning MOTs and services, and we're delighted to specialise in Vauxhall services. Your Vauxhall will be in good hands. 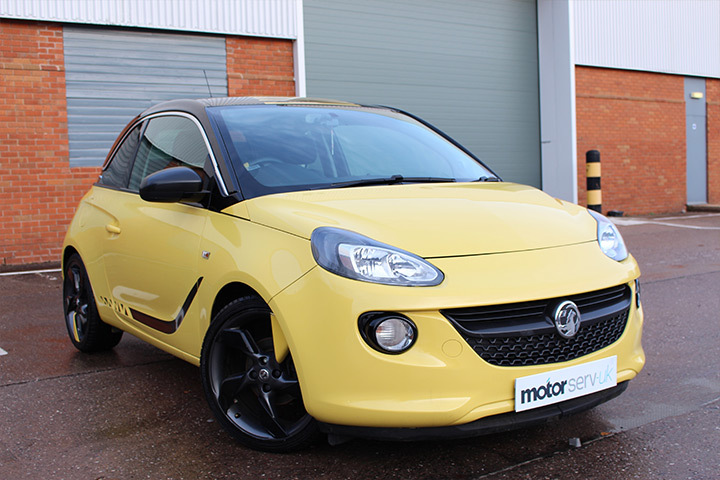 We've been working with Vauxhall cars for a long time, which means we know how they work, and how to keep them running smoothly. You can rest assured that your car is being looked after by experts. You'll be looked after by a close-knit, local team. We're not rated as one of the best loved businesses in Solihull for nothing. We love serving our customers, we love helping them save money on their Vauxhall services and we love helping them stay on the road, safely and affordably. To book your Vauxhall service at our garage, all you need to do is fill in the form on this page, or alternatively, give us a call on 0121 581 0439. 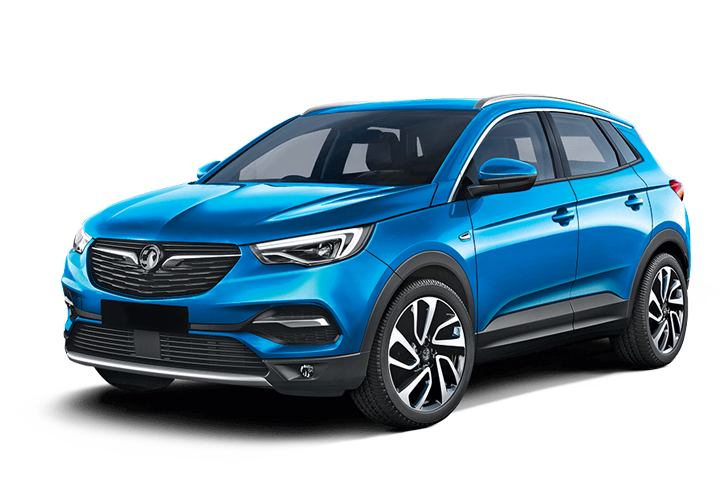 To book your Vauxhall service in our Solihull branch, fill in the form on this page or if you would like to know which service your car is due next, then please click here and we will be happy to send you the information you need.